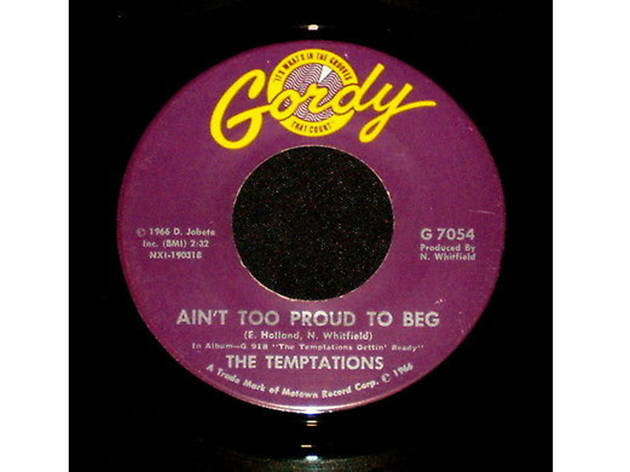 Few record companies can boast as deep an impact on the last century of music as Motown—what other label coined the name of an entire genre? 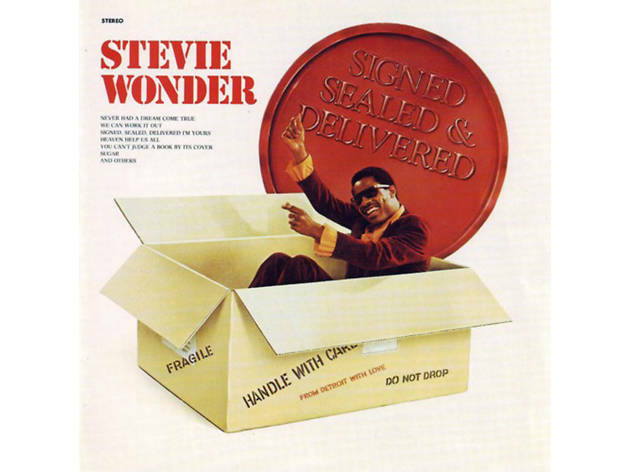 Motown's singular melange of pop-infused soul laid groundwork for the future of funk, rock, the best pop songs and just about every R&B love song to come—and that influence continues to be heard today. 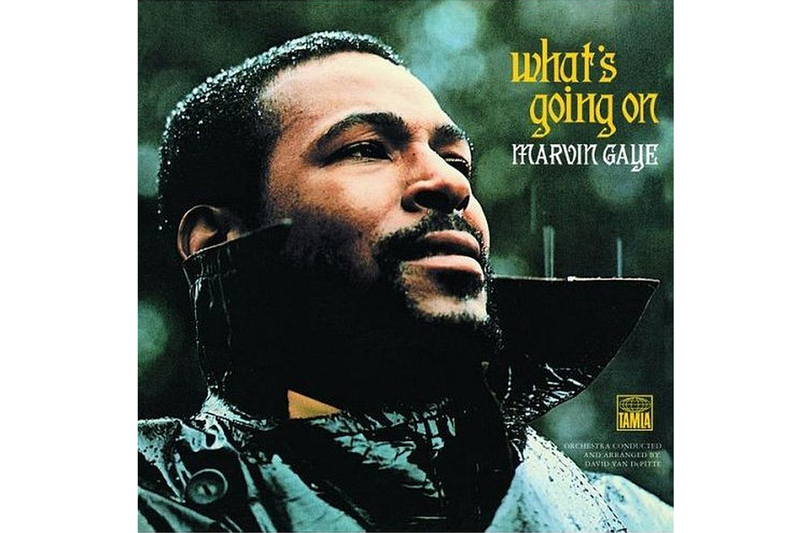 If you ca catchy choruses of “What's Going On” and “My Girl” make for excellent karaoke songs. 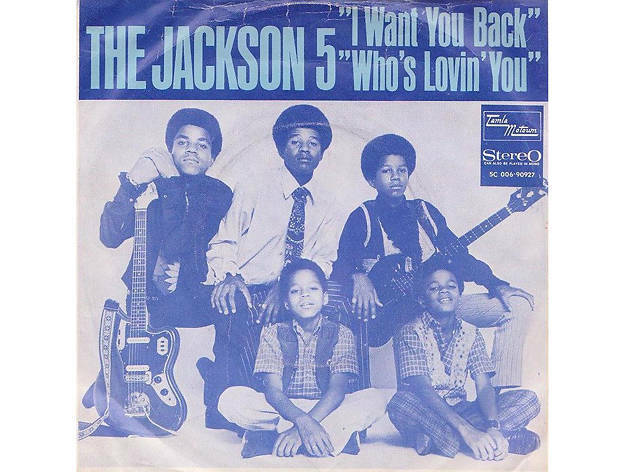 It’s hard to resist the tune’s first line—“I don’t like you, but I love you”—which perhaps explains why this song is perhaps one of the most covered in music history. 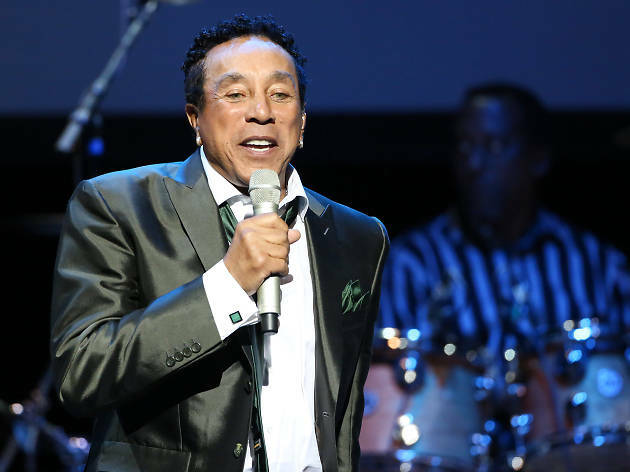 Influenced by Sam Cooke’s “Bring It on Home to Me,” Smokey Robinson spun the source material into more gold. 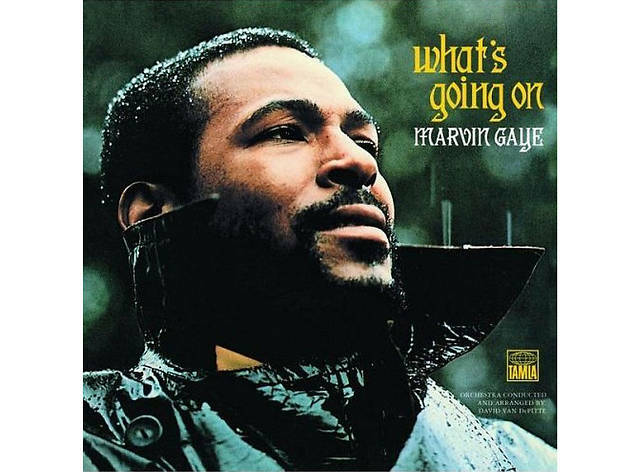 Written in 1971, and sadly still resonant today, this song was written as a reaction to police brutality against peaceful protesters. 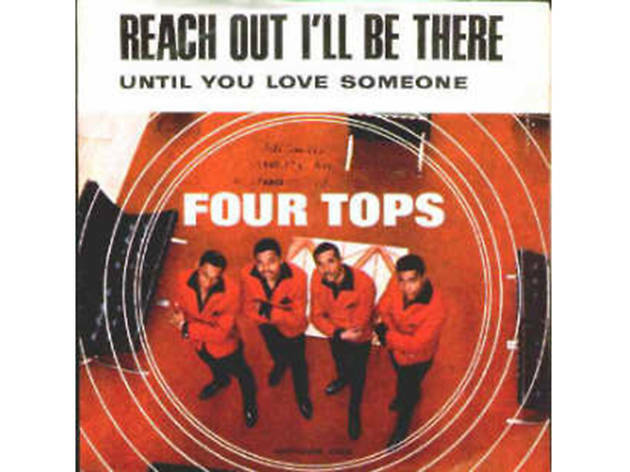 Originally penned by Renaldo Benson of the Four Tops, who witnessed violence at Berkeley's People's Park along with Motown songwriter Al Cleveland, the song was eventually picked up and tweaked by Marvin Gaye after the Four Tops decided the song was too political for their group. 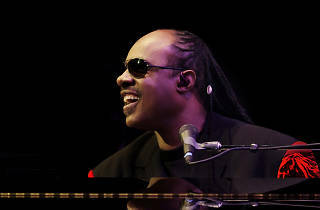 Gaye produced the song himself and released it without the approval of the label’s head executive Berry Gordy. 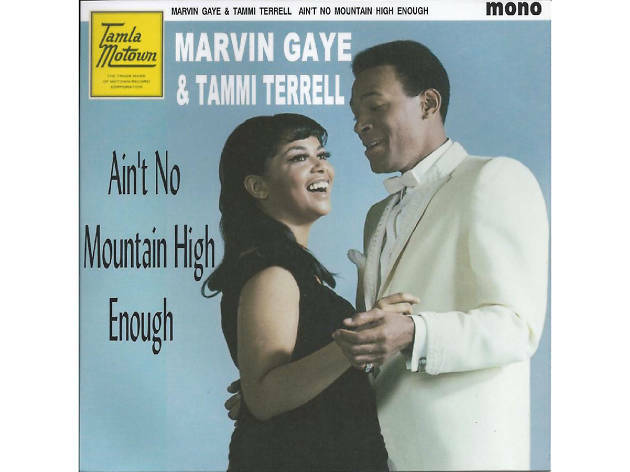 After the song became one of Motown’s fastest selling hits, its success gave Gaye the freedom to branch out further. 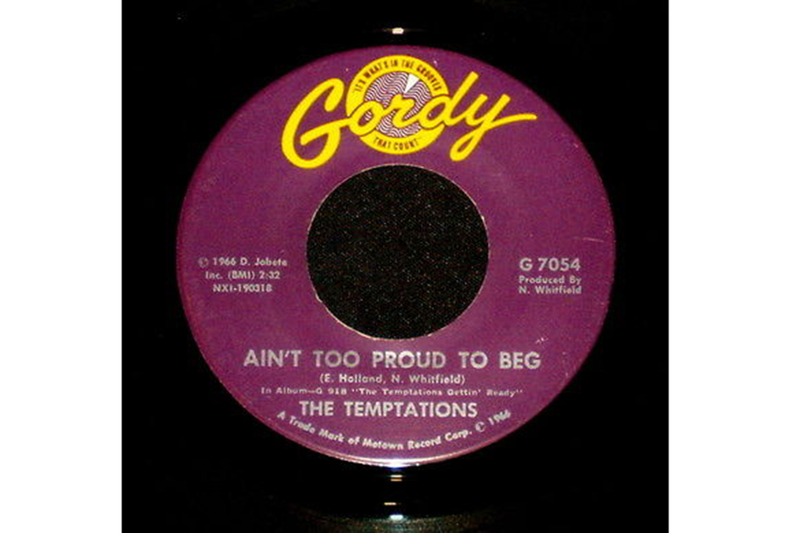 The Temptations were undisputed royalty during the ‘60s, and their amazing harmonies produced hit after hit. 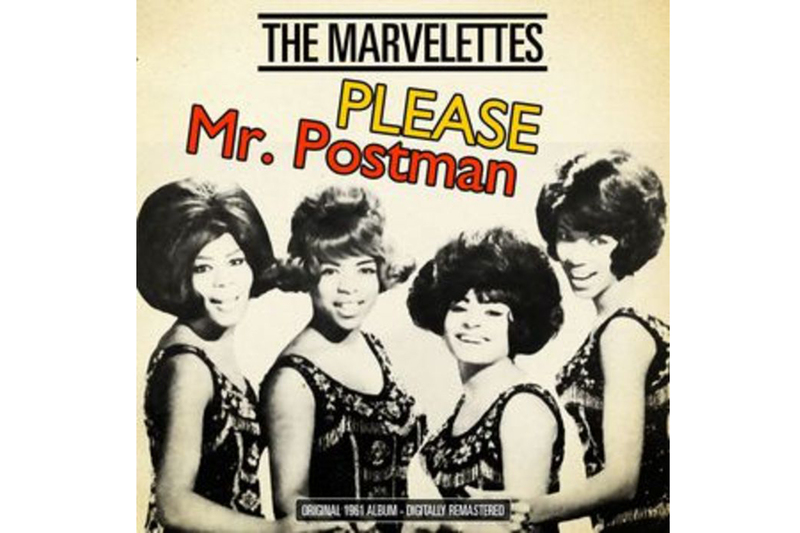 Just try to keep still and the smile off your face when you hear the number—it’s impossible. 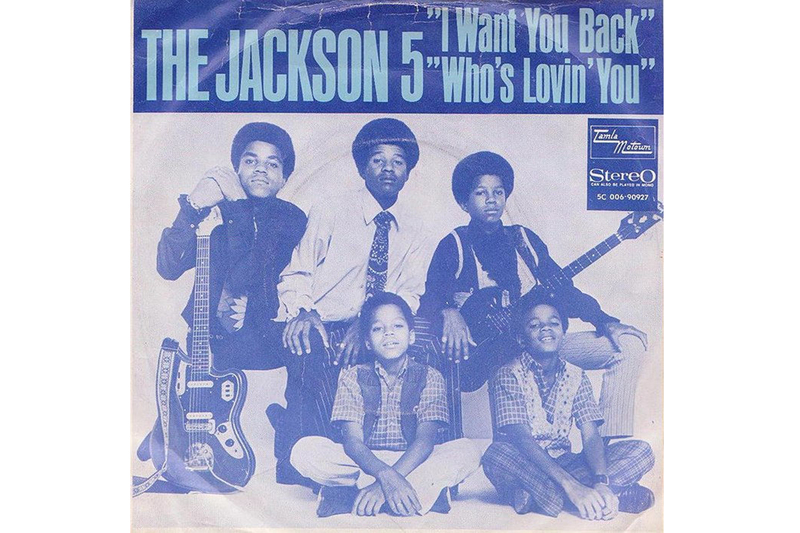 Sure, Michael Jackson might have only been 11 years old when he took the lead on this song, relegating his four older brothers to singing back-up, but Little Michael knew how to steal America’s heart with this funky pop hit pleading for love to return. This single’s perfect bassline continues to live on, sampled in hip-hop songs by everyone from Kriss Kross to Jay Z. 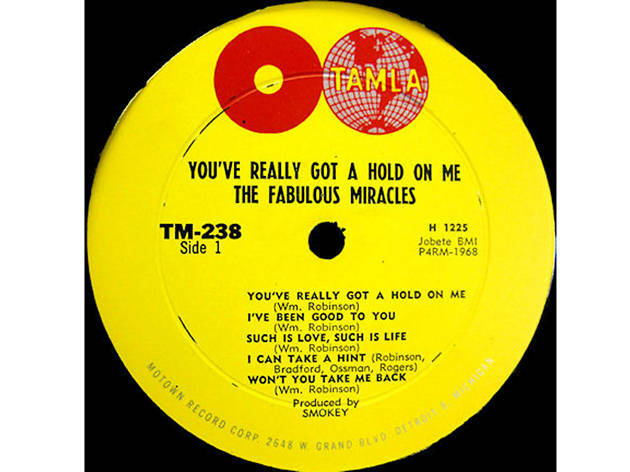 A Billboard chart-topper and one of the Rock & Roll Hall of Fame’s “500 Songs That Shaped Rock & Roll,” this 1965 tune is remembered both for its catchy lyrics and iconic choreography. 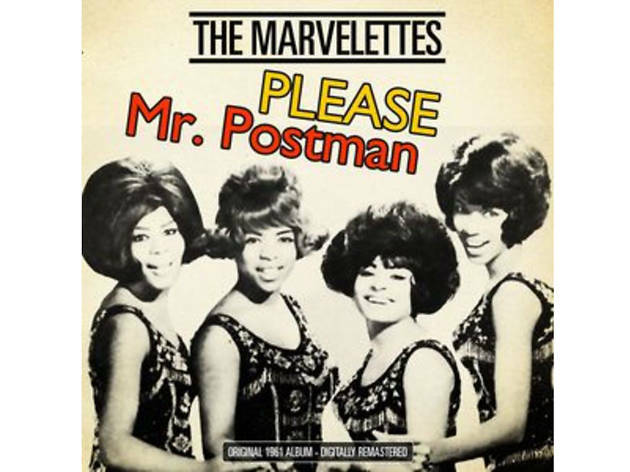 Not only was “Please Mr. Postman” a number one hit for the Marvelettes in 1961, it was also Motown’s first single to take the coveted top spot. 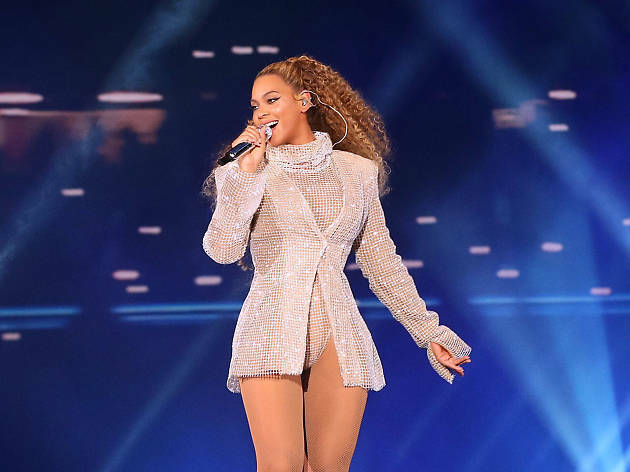 Just a few years later the Beatles would reignite the song’s popularity with their cover, and, in 1975, it became a number one song once more with the Carpenters rendition. 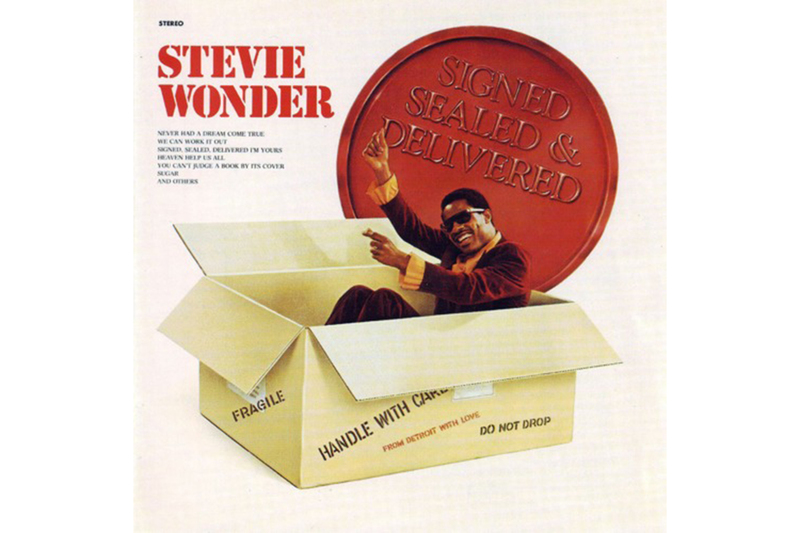 To try to choose the best song to include by Stevie Wonder, who signed on to Motown when he was just 11 years old in 1961, is seemingly an impossible feat. 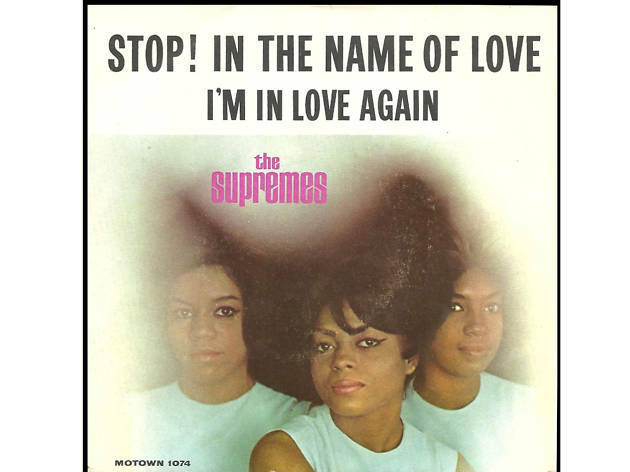 Still, this soul song is consummate Motown, and its irrepressible energy is undeniable. Happiness isn’t just an illusion when the song plays. 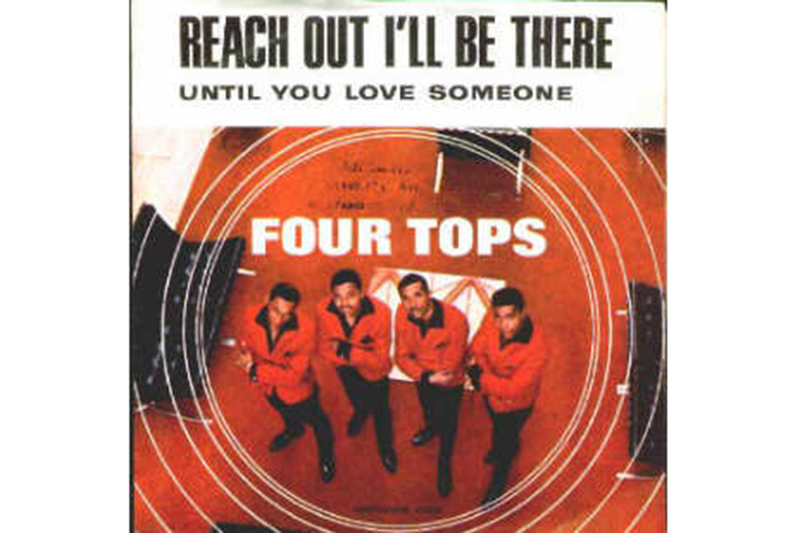 The Four Tops were one of Motown’s biggest groups, and “Reach Out I’ll Be There” was their undisputed most popular song. 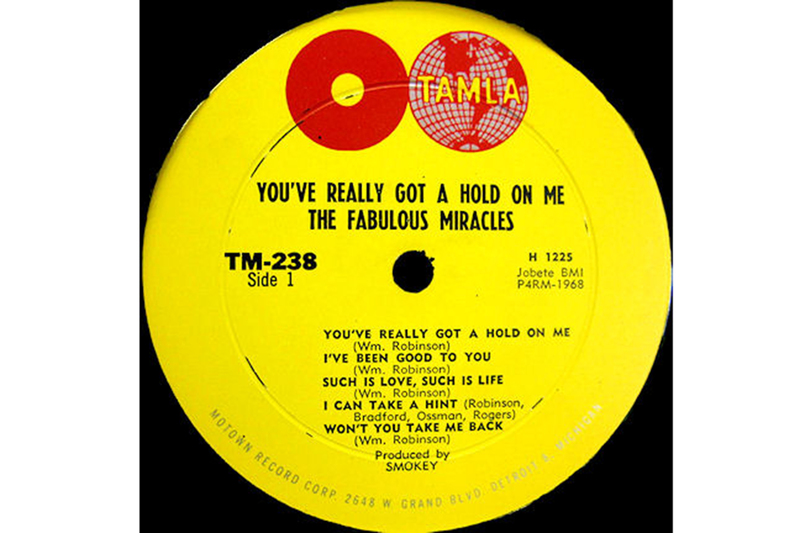 One of the Miracles biggest hits, written by frontman Smokey Robinson, this song became a success for Smokey and, a few years later, for Diana Ross and the Supremes and the Temptations, who performed it as a group duet. 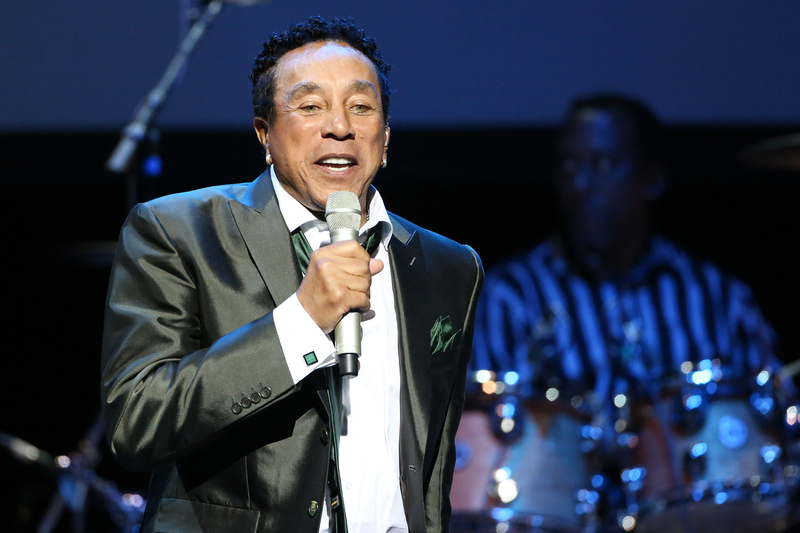 Talk about some Motown star power. 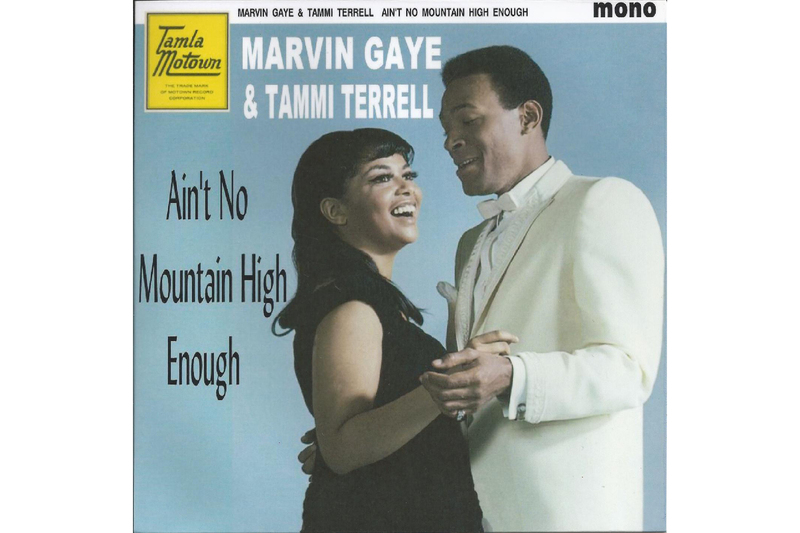 This single was a Top 20 hit for the well matched duet partners Gaye and Terrell, who despite harmonizing together to create an iconic song actually recorded their parts separately. 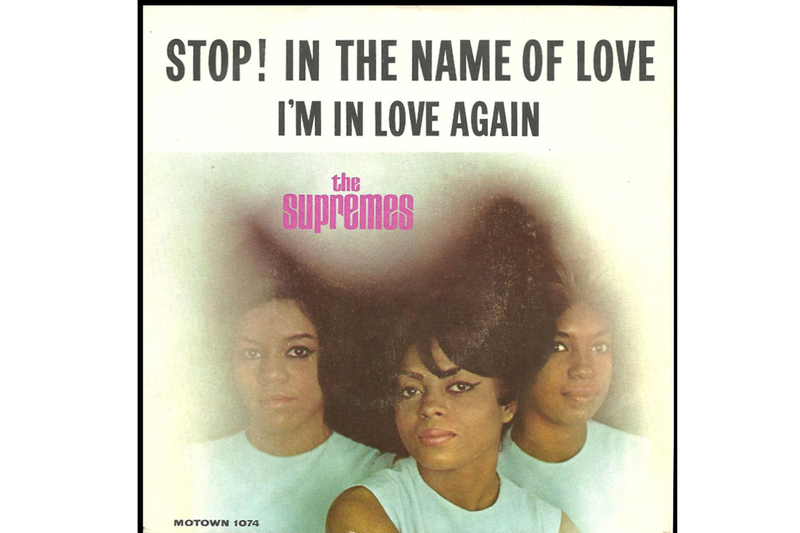 After their success in ’67, the song became a number one hit for Diana Ross in 1970 while the Supremes singer was starting her solo career. 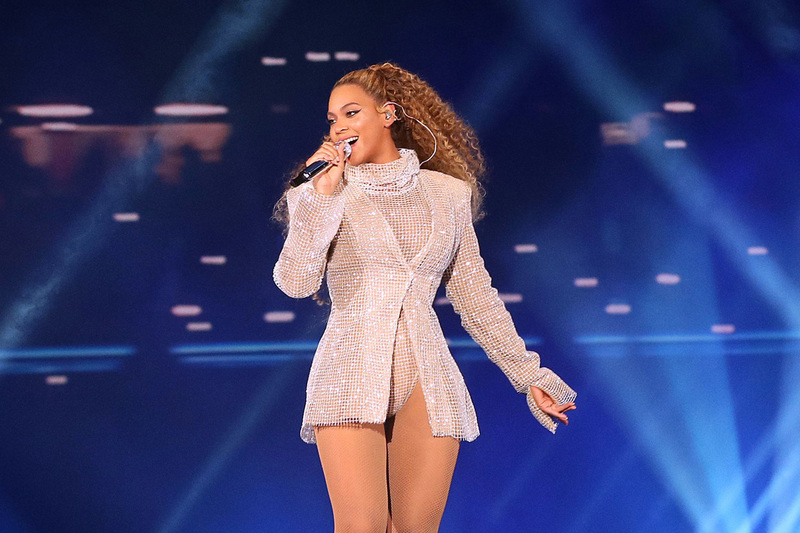 Her spoken-word version even earned her a Grammy nod. Looking for a great playlist of love songs?